You may have heard that you can buy ladybugs as a natural way to remove garden pests without the use of harmful pesticides. 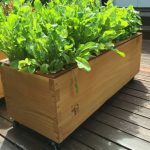 You can find them on several gardening sites around the country, as well as brick and mortar hardware stores and big box home centers. Many organic gardeners find ways to attract these helpful insects to destroy those that damage food crops. If you want to buy ladybugs, also known in some parts of the country as ladybirds, lady beetles, and even ladybird beetles, you need to look no further than your computer. Some online sites specialize in selling nothing but ladybugs for gardeners and farmers. This is because ladybugs, in both the adult and larval stages, devour garden pests such as aphids, spider mites, and mealybugs. Ladybugs will eat thousands of these pests in their lifetime. However, before we buy them, let us first learn a few relevant facts about ladybugs to understand them better. Most people are familiar with the appearance of the adult Coccinellidae, commonly known as the ladybug. They are round and measure approximately 3/8 of an inch in length when fully grown. The females are usually a bit larger than the males. Although they are most commonly red with black spots, there are also orange and black varieties with and without spots. Ladybug eggs appear white or pale yellow and have an oval shape. You'll find them on plant leaves in orange clusters. The larvae look a bit like blue or black alligators with tiny spiked projections and orange stripes. Ladybugs range throughout the continental United States. 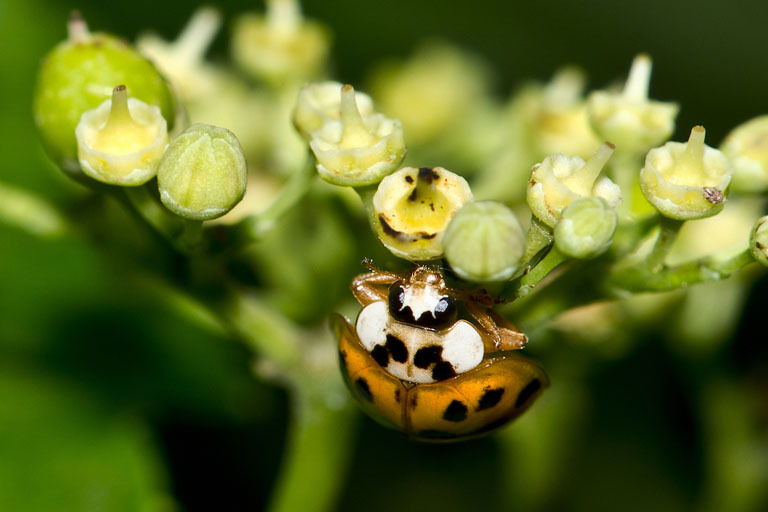 One species, called the Asian lady beetle, recently located to the US. 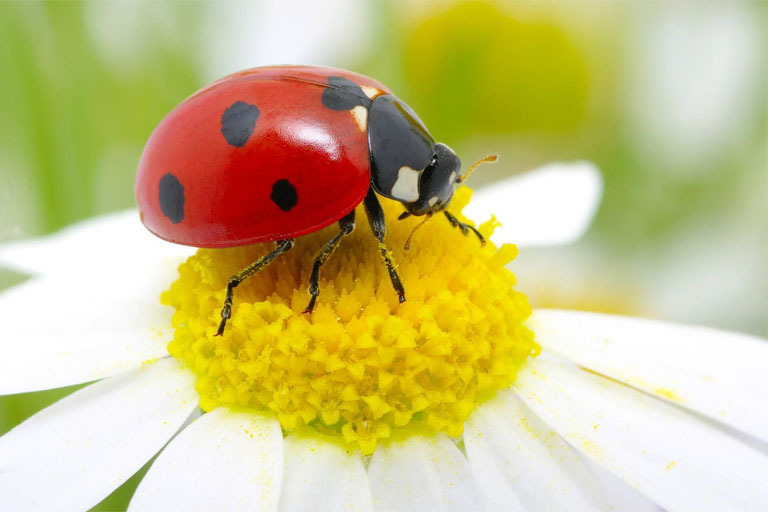 Like most living things, ladybugs establish and thrive where their food supply is plentiful. This means they are prolific in farm fields, parks, green spaces, and gardens. As winter approaches, they congregate in places where they become dormant for the winter. They will take up residence in rotting trees, under rocks and leaves, or almost anywhere where they will be safe from the harsh winter weather. 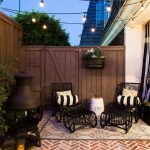 Including in your house, light fixtures, window sills, and beneath your siding. Because of their preferred diet, ladybugs are considered beneficial to humans. They eat pest insects that cause damage to food crops, flowers, and other plants humans find useful or attractive. Not only are the adult ladybugs beneficial, but they lay their eggs where there are aphids and other insect eggs. While ladybugs themselves don't eat that many pest insects, their larvae are voracious. After gestating for approximately five to eight days, the newly hatched ladybug larvae immediately go to work devouring these pests. After about 15 days, they mature into adults and will live for around a year. Ladybugs are considered very beneficial to farmers and gardeners alike due to their voracious appetites for pest species of insects. While they prefer aphids and will devour over 5,000 during a lifespan, they are also partial to other insects that are considered pests. Scales, tomato hornworm, bollworm, whitefly, cabbage moth, broccoli worm, as well as mites and mealybugs, are all on the ladybug menu. As if that wasn’t enough to classify them as beneficial, some species also eat mildew. Ladybugs produce a horrible-tasting orange chemical that repels most predators. It is released from their joints when they are under stress and smells as bad as it tastes. As is common in nature, ladybugs have evolved a very bright and distinct coloration that represents an unsavory meal to predators. Because this instinct among predators is so strong, other insects have evolved to look like the common ladybug. Even those that are not gross tasting and smelling, they'll be perceived to be by predators because of the Ladybug-like coloration. Ladybugs also can play dead. If threatened by some outside force or animal, they occasionally go limp and fall to the ground. Sometimes, they dangle from a leaf or twig to appear lifeless. This will deter some species from approaching them, as they may be rotten or decomposing. Diapause, or insect hibernation, conserves the ladybug's resources in cold weather. They congregate together when the temperature falls below 55 degrees Fahrenheit. Because of this, some bulk sellers of ladybugs keep them in this state to give them a better chance of survival when shipped. Their lowered body temperature slows their metabolism and allows them to spend more time in transit without the need for food. It also retards their activity, making them more manageable and less likely to hurt themselves. A gallon jug of ladybugs, the preferred shipping method of some distributors, can contain as many as 80,000 Ladybugs. This is enough to control the pest insects of an entire acre of crops or garden. Now that we know a bit more about these fascinating and beneficial insects, we've identified several places to buy ladybugs online and from brick and mortar stores. Because the actual ladybugs should not vary too much from supplier to supplier, this list was determined mostly by the reviews and opinions of their customers. Consideration for inclusion was also made based on the price, packaging, speed of shipment, and condition of the ladybugs upon arrival. The addition of extras and the ability to follow-up with the supplier if there were problems or questions were also determining factors. Also, unless noted, these prices do not include shipping, which can vary based on your location. 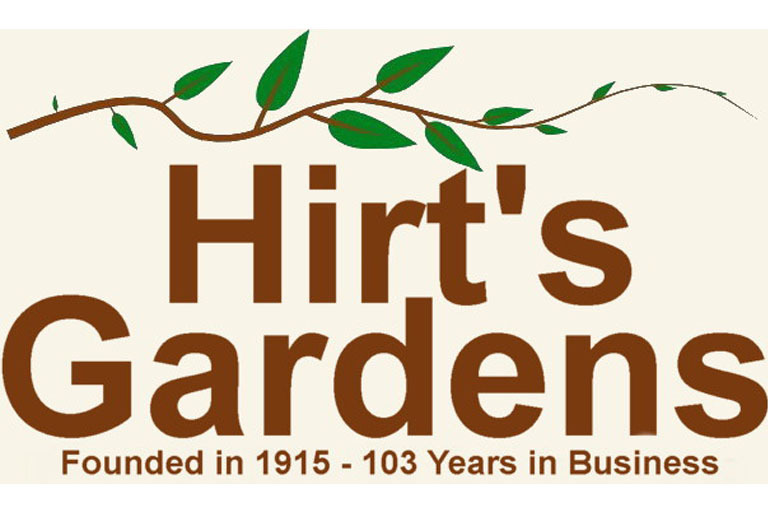 Founded in 1915, Hirt’s Gardens has a stellar reputation for growing healthy plants and insects and shipping them damage free. One of Ohio’s oldest horticultural centers, they offer packages to buy ladybugs in several price ranges. They currently offer three ways to buy ladybugs, with all population numbers approximated. Hirt’s Nature Nectar is a specially formulized nutritional food supplement. 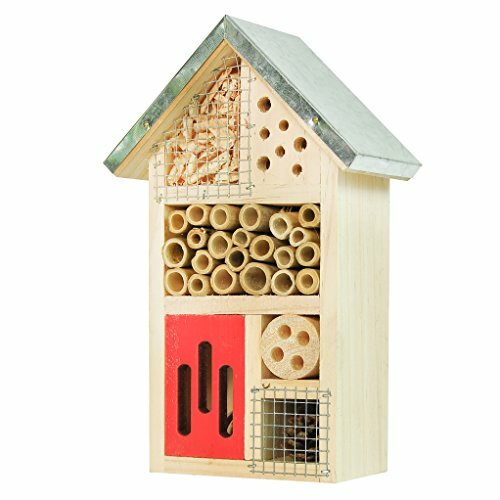 To quote their website: “This nutrient-rich food successfully substitutes for many of the nutrients found in natural nectars, pollen, and honeydew (aphid waste).” This supplement will sustain your newly acquired ladybug population after their long trip until they can locate a proper food supply. You can also purchase the Natural Nectar separately. 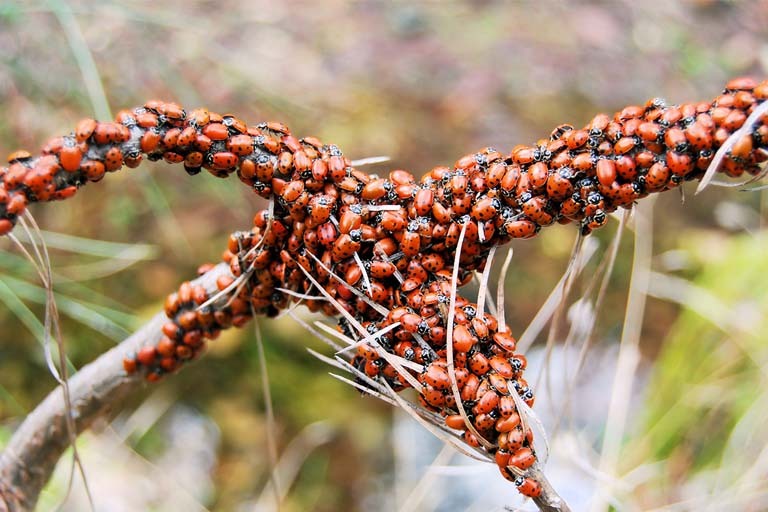 Besides being a wealth of information concerning the care and maintenance of your ladybug "herd," they are also available to answer any of your gardening and horticultural questions. When you are ready to buy ladybugs, Hirt's is a good option. 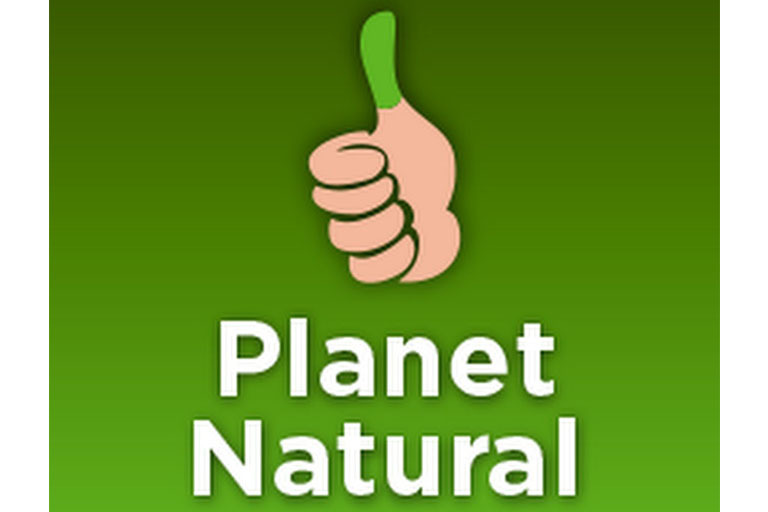 Planet Natural has an excellent reputation and offers Ladybugs in packages based on the amount of area that needs coverage. They're another excellent place to buy ladybugs. They offer packages ranging from 2,000 that will cover up to 1,000 square feet to 72,000 to patrol an entire acre. Packages range from $2,000, up to 72,000, priced between $25 and $150. Their pricing includes shipping in the continental US. Their ladybug shipping occurs from Monday through Wednesday. Orders received after 8 a.m. (EST) Wednesday will be shipped the following week. Since 1966, Don and Leah have been providing many eco-friendly alternatives to dangerous pesticides for pest control. These many alternatives also include Ladybugs. They enjoy a first-rate reputation among their customers for being fair, honest and helpful. 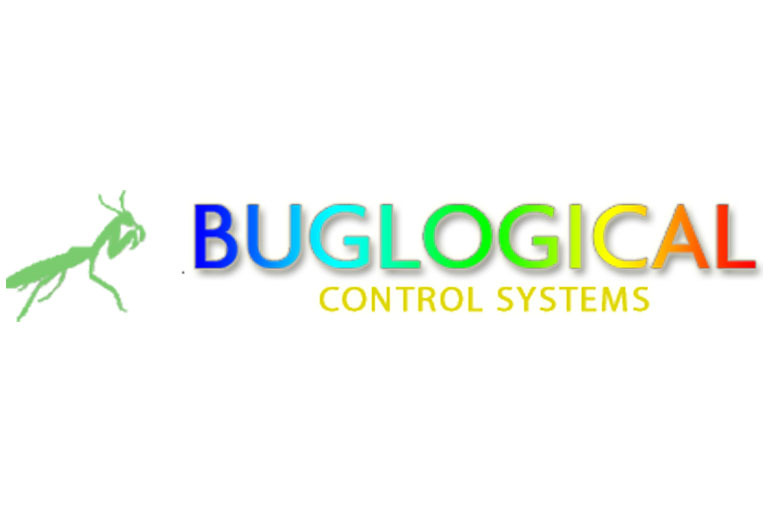 Buglogical also warrants high praise for being genuinely committed to what they do to protect the environment and your children. They offer packages of 1,500 or 3,000 live, fresh, healthy ladybugs, priced between $15 and $25. You can place your order through Buglogical.com to buy ladybugs. Another old and established company, Gurney's began operations in 1866. Their seed catalog is a staple of farmers throughout the country. 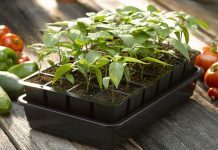 Gurney’s remains a trusted name and leading seed and nursery company, and they have been for over 130 years. They offer the “Sta-Home” lady beetle only in the fall and spring to assure top quality stock and peak health of their ladybugs. You can subscribe to their email list to receive notifications of availability. And their customers comment that these ladybugs do tend to stay in the area where they are released. Gurney's sells in packages that contain enough ladybugs to cover 1,000 square feet for about $15. High Sierra is a small family business that offers several Ladybug packages and accepts PayPal for its customer's convenience. 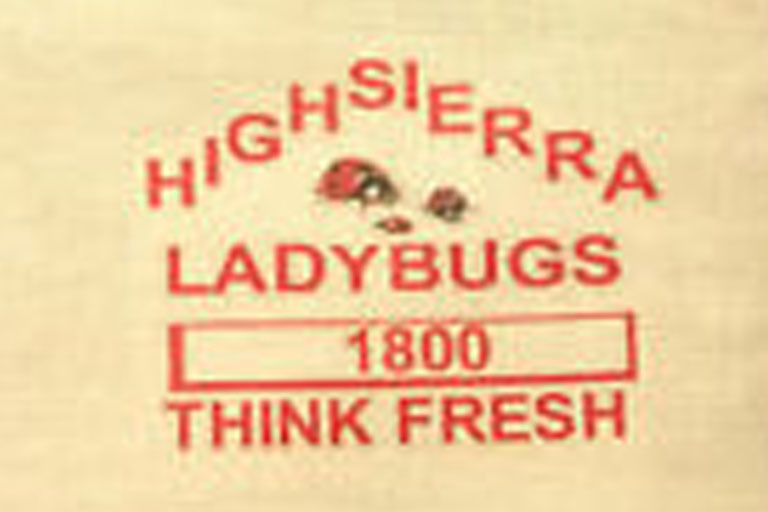 Located in the Sierra Nevada mountains, unlike most drop-ship distributors, they harvest their ladybugs twice a week from their own property. This ensures that they can control the quality and guarantee the viability of their entire stock. Some of their larger packages include 5,000 or 10,000 ladybugs priced between $50 to $75. 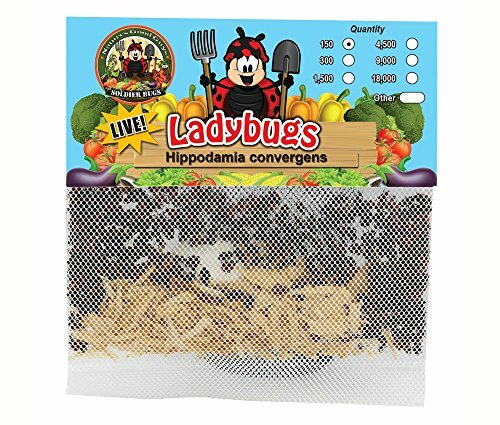 They also offer smaller batches for home gardeners containing 200 or 1,500 ladybugs priced between $8 and $14. All their ladybugs are shipped free in re-usable plastic containers. Along with the excellent retailers mentioned above, we've identified other companies that sell ladybugs on Amazon. While we consider them to be the best of the best, it would be remiss of us not also to list those that are exclusive to that site. In fact, in some cases, there was no other site available. Here are some of the more popular among them. Bug Sales is a brand available through Amazon.com that offers many options to buy ladybugs. They have a very good customer reputation and broad customer base. Bug Sales offers packages for as many as 9,000 insects to as few as 150, with prices that range from about $8 to $40. 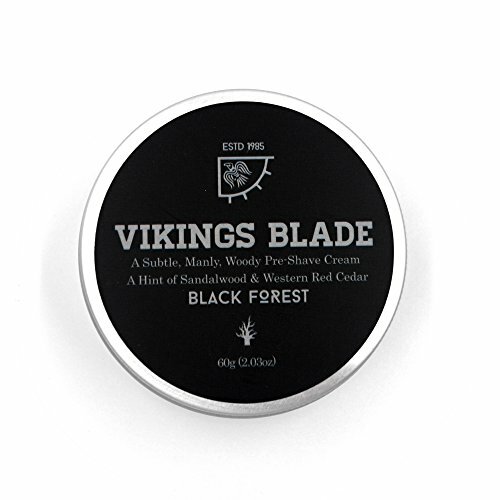 The company guarantees live delivery, and the shipping cost for large bundles is reasonable. Bug sales also offers worm castings and other beneficial insects for organic gardeners. Ladybugs 4 U offers 1,500 live Ladybugs for about $15. The company has a high rating and positive customer reviews that average 3.8 out of 5 stars. Nature's Good Guys include a list of release tips, a ladybug fun facts sheet, and an FAQ list with every order. They offer packages of 1,500 or 3,000 ladybugs priced between $11 and $22. Their ladybugs come packaged in mesh bags containing 1,500 ladybugs each. This company enjoys good ratings from Amazon customers, averaging 4.4 out of 5 stars, based on over 2,700 reviews. Ocron offers 1,500 live ladybugs for about $22, as well as other beneficial garden insects. They usually ship within three to four days, and you'll receive your ladybugs in a plastic container with a perforated lid. While doing our research, we noticed that many customers had trouble convincing their ladybugs to stay put and eat the aphids provided. 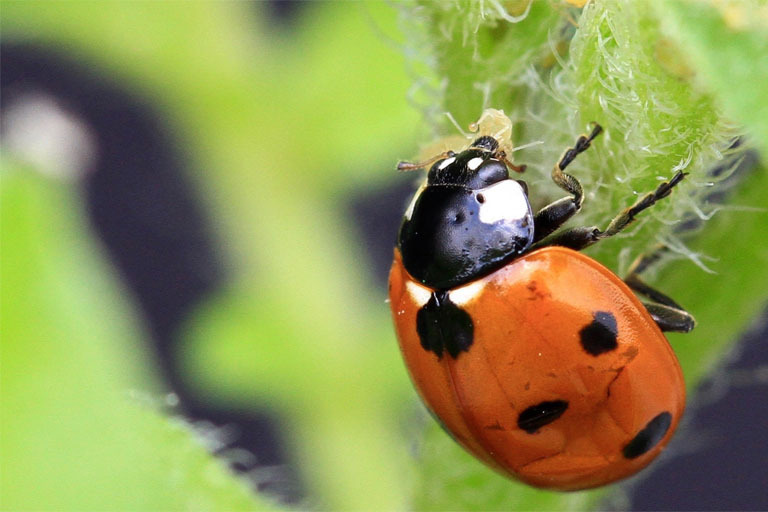 While there is no way to guarantee your ladybugs will remain once you release them, we've gathered some tips to help improve your chances of success. If you don't have the types of insects that ladybugs enjoy, they probably won't stick around. While ladybugs are fun to release -- some people purchase them to release at children's parties -- they may decide to go elsewhere. Keep your ladybugs in the refrigerator until you're ready to release them. This helps them live longer once out of hibernation. Release ladybugs in the evening. Remaining overnight will increase the chance that they'll homestead for a longer period. 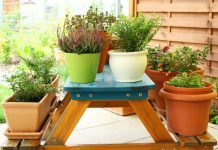 Place the ladybug container near any plants infested with aphids. Mist down your garden thoroughly before release. Ladybugs are more likely to set up shop in damp conditions. Hibernation and transport can dehydrate your ladybugs, so provide a well-watered garden with leaves covered in moisture. A drop of honey on a piece of cardboard by the container will convince them to stick around. It provides a bit of fuel, so they're less likely to fly off in search of the next meal. Most of all, never release ladybugs on plants that you have sprayed with chemical pesticides. 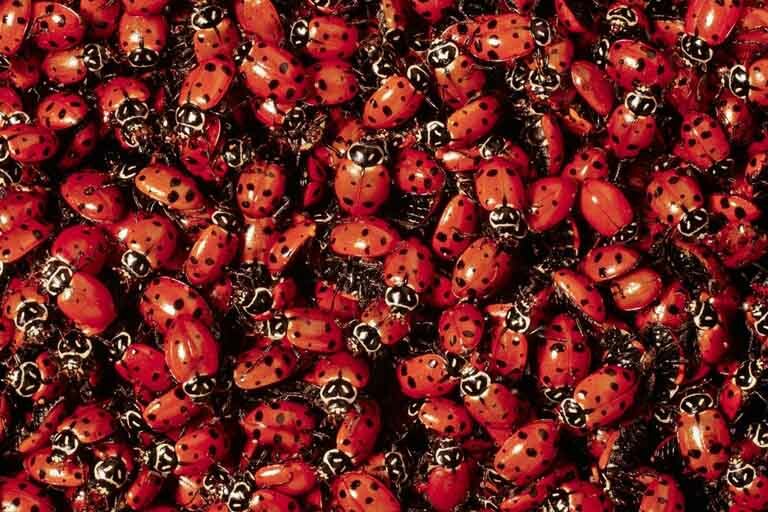 Experts have discovered that even under the best conditions, most purchased ladybugs migrate elsewhere. They've found that 95 percent move on within 48 hours, and the rest fly away within a week. So, along with purchasing ladybugs, make your garden someplace they're likely to enjoy to attract those that are native to your area. Besides other insects, ladybugs also enjoy nectar and pollen from plants. They're partial to coneflowers, sunflowers, and yarrow. They also like cilantro, carrots, chives, and dill plants. You can also add a feeder and mix up a batch of "Wheast," a combination of sugar and yeast that professionals use to feed their insects. Hirt's ladybug nectar may also help attractive native species. There are, of course, several local gardening centers and arborists near you where you can buy ladybugs, but we obviously cannot list them all here. This list contains the more reputable, established, or most convenient online outlets where you can buy ladybugs. 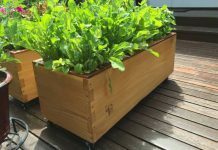 As a rule, you may find with a local horticulturist or arborist much more knowledgeable than a national big-box chain store employee. They also may have access to ladybug species native to your region. And they will be, by necessity, experts concerning the care and maintenance of ladybugs and plants under local conditions. However, we have endeavored to include those retailers with a reputation for helpfulness and knowledge as reported by their satisfied customers.